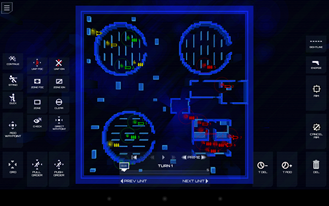 Frozen Synapse is a turn-based tactical strategy game designed especially for tablets. 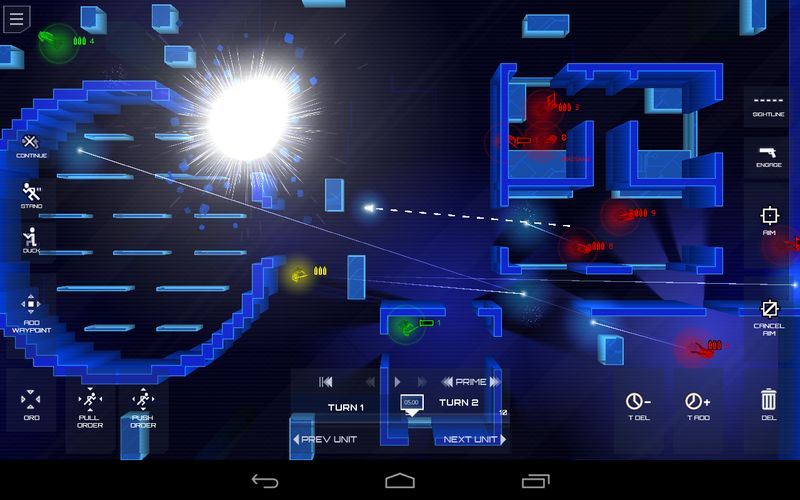 It debuted in the Humble Bundle yesterday, but was only exclusive for a few hours. 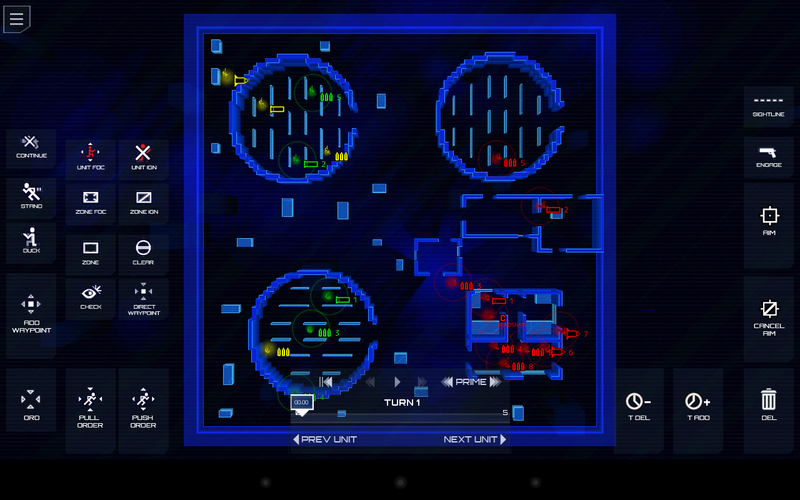 The game has now hit Google Play, but the price serves to illustrate how amazing the Humble Bundle truly is. 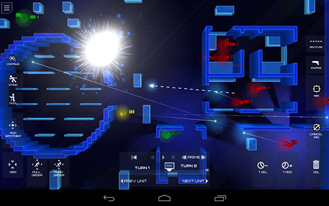 This indie game has garnered high praise from reviewers. 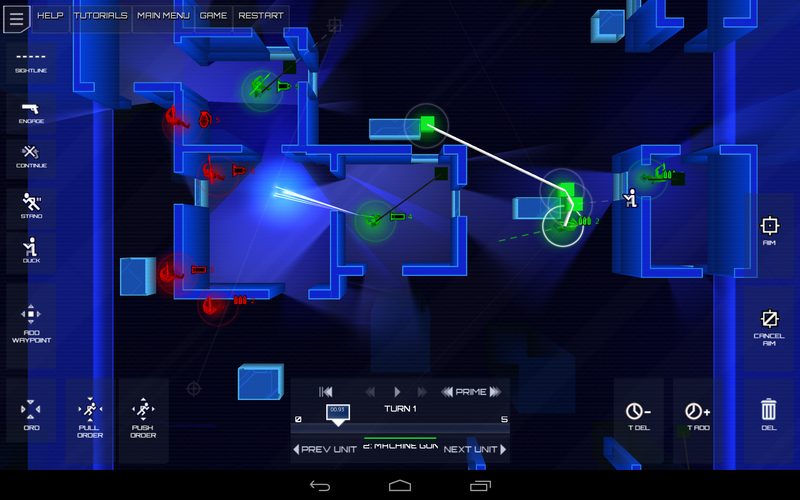 Frozen Synapse comes with 55 single-player missions and cross-platform multiplayer with multiple game modes. 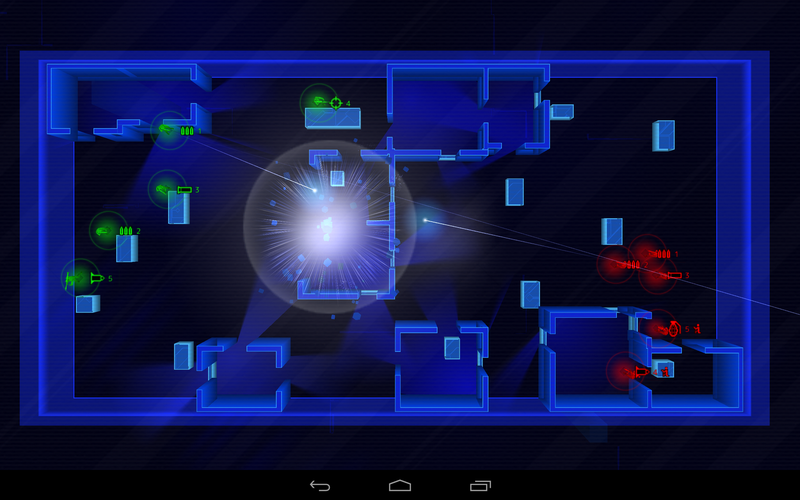 The visuals look very interesting – like a virtual reality game seen from above. 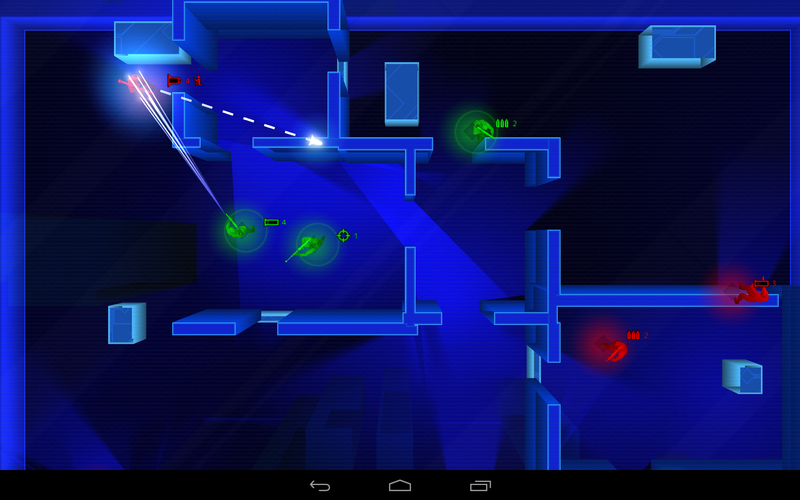 The game is listed as a "late beta" with a few graphical glitches and occasional frame rate issues on some devices. 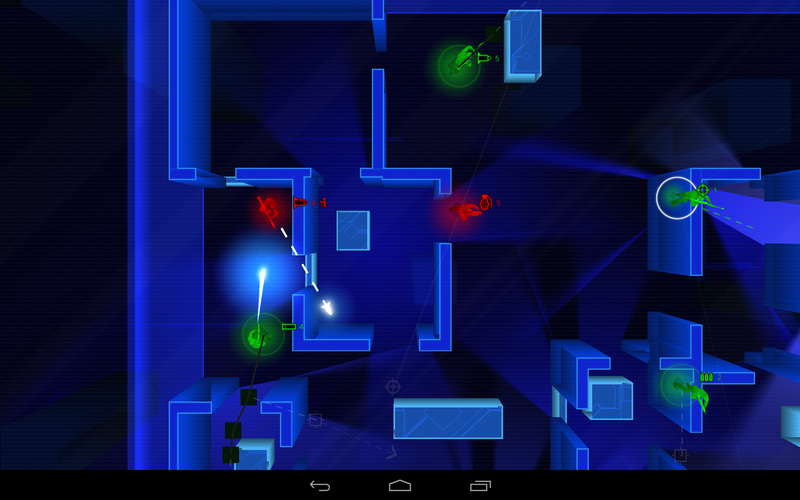 An update to the final version is expected to come to Google Play soon. 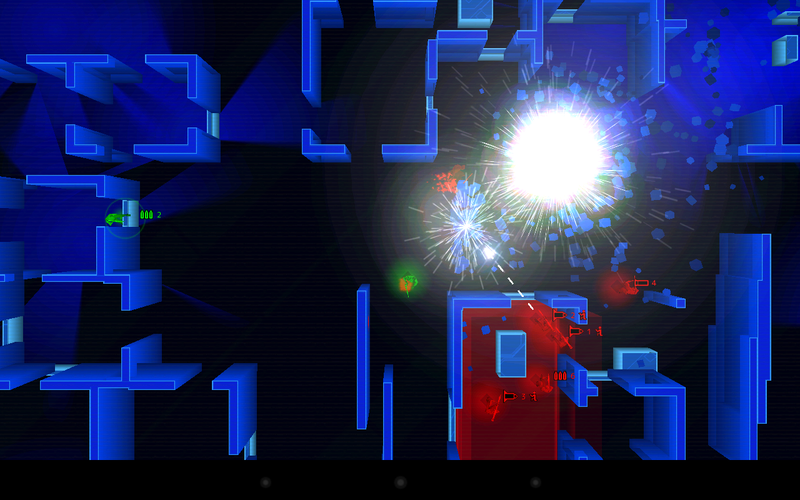 Until then, you'll have to get by with the killer gameplay and cool electronica soundtrack. 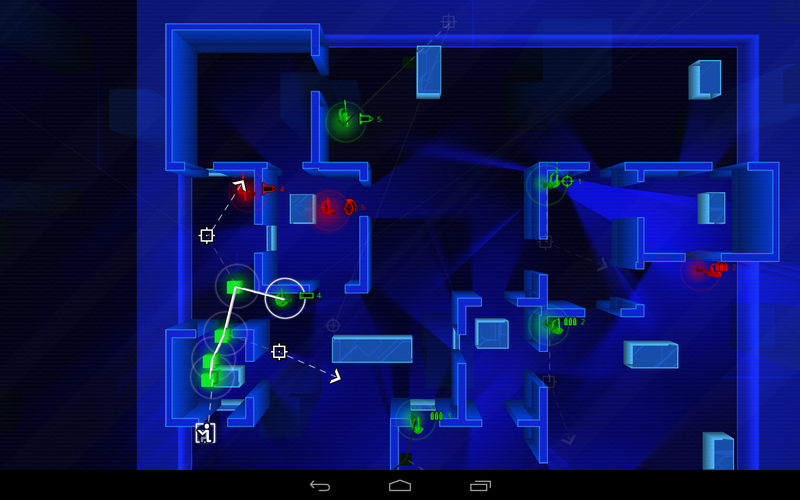 The asking price of $6.99 is a bit high, but you can always pick it up later if you miss out on the Humble Bundle.